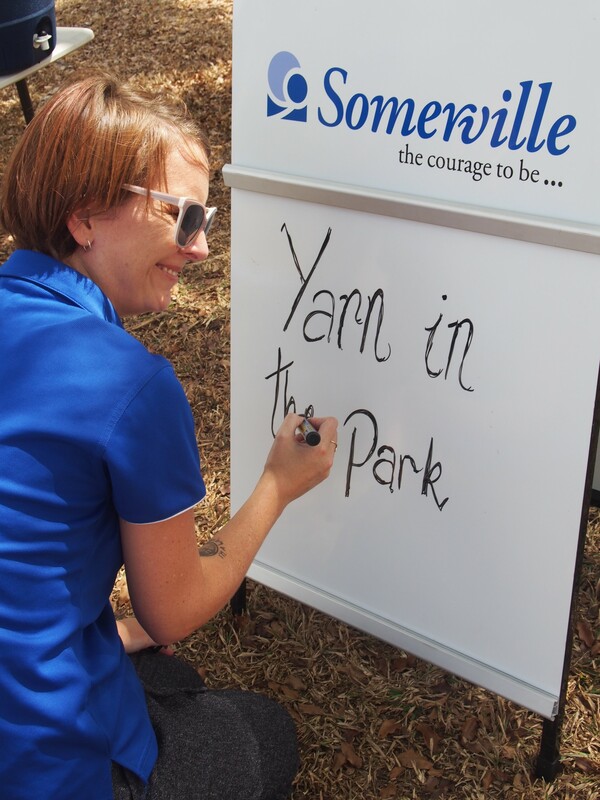 Arrente, Tiwi, Larrakia and AUSLAN - some of the many languages shared as Somerville hosted "Yarn in the Park" earlier this month in celebration of NAIDOC week and this year's theme, "Our Languages Matter". Kids, parents and grandparents from many heritages, including Tiwi Islands, Dutch, Arrernte country, Timorese, Larrakia, Scottish and Portuguese shared exciting new words with each other while savouring delicious sausage and onion sandwiches. A highlight was learning words used in deaf signing with much laughter being heard at attempts to sign clearly. Children enjoyed making NAIDOC celebration kites and singing along with all the adults to the peaceful sound of the guitar. A tranquil finish to a busy NAIDOC week for many of the visitors who were able to pop in for a get together and a yarn.